When you’re not in class, there’s plenty to explore just a short walk away from 23-25 Tait Street. Treat your inner coffee snob to an espresso made with freshly roasted beans at The Beansmith café, before paying a visit to nearby Kelvin Grove Village’s one-off bookstores and boutiques. Refresh yourself after your shopping spree with a lunchtime craft beer at hipster watering hole The Menagerie, then spend the rest of the afternoon exploring the ornamental gardens and sparkling fountains of Roma Street Parkland. In the evening, get tickets to one of Brisbane Arts Theatre’s Broadway musicals. At 23-25 Tait Street, getting to classes is easy. Hop on the bus for the 12-minute ride to the Queensland University of Technology Kelvin Grove campus, or, if you’re feeling energetic, make the 20-minute walk there instead. Your closest bus stop is a three-minute stroll from your front door, and from there you can get to the Central Business District in under 15 minutes. In summer, pack your towel and your sunscreen and spend the weekend swimming, sunbathing and socialising at South Bank Parklands’ urban beach. 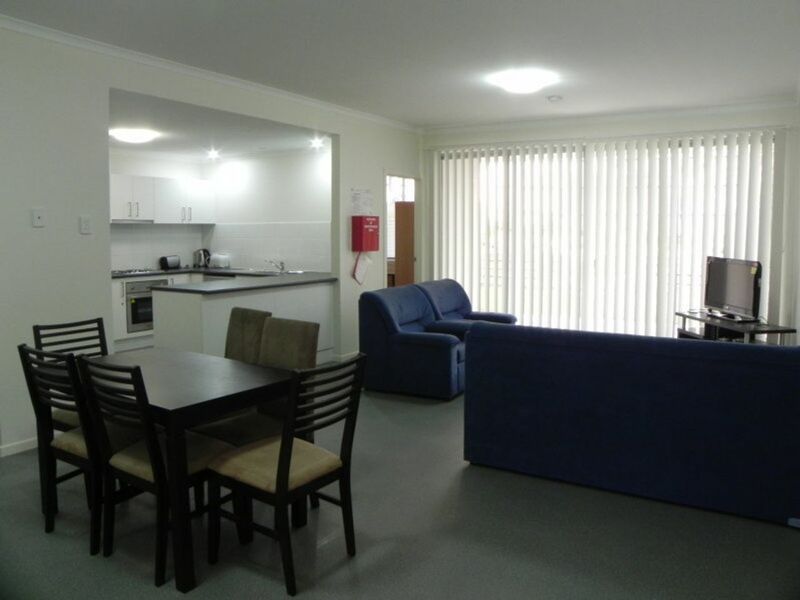 When you don’t feel like venturing too far afield, come home to your fully furnished apartment. Make sure you’ve got clean clothes for tomorrow by throwing a load in the laundry, then catch up with your flatmates on the living room’s comfy couches. 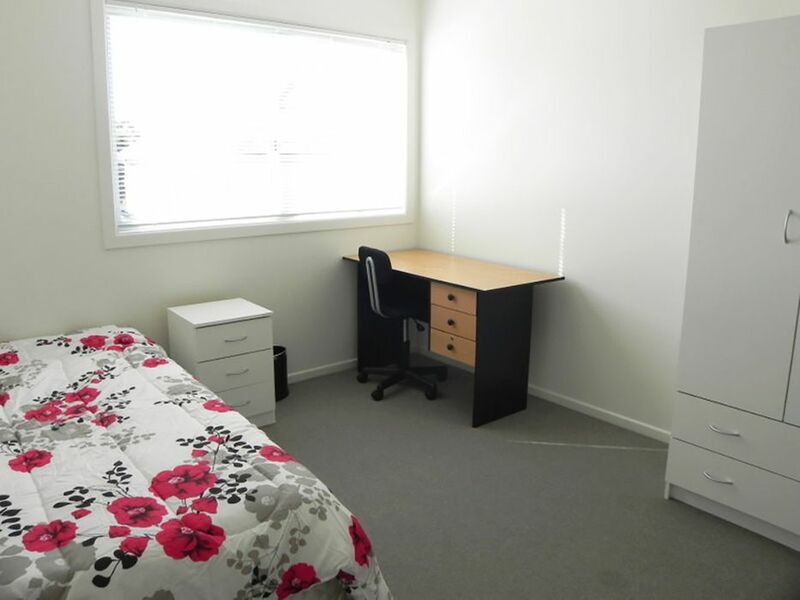 If you’ve got assignments to finish, rifle through your bedroom drawers for your books and sit down at your convenient study space. With a monthly cleaning service included in your rent, your room will stay habitable no matter how distracted you get by work. Later, stock up on ingredients at your local 24-hour convenience store, before cooking up a storm in the open-plan kitchen. Sit down to eat together around the dining table or, when you feel like a change of scene, head across the road for a barbecue in scenic Bancroft Park. In the evening, freshen up with a quick shower, then hop on the bus for the 20-minute ride to the vibrant West End. Get your craft beer fix at Archive Beer Boutique, or treat yourself to cocktails at ultra-cool whisky bar Cobbler. 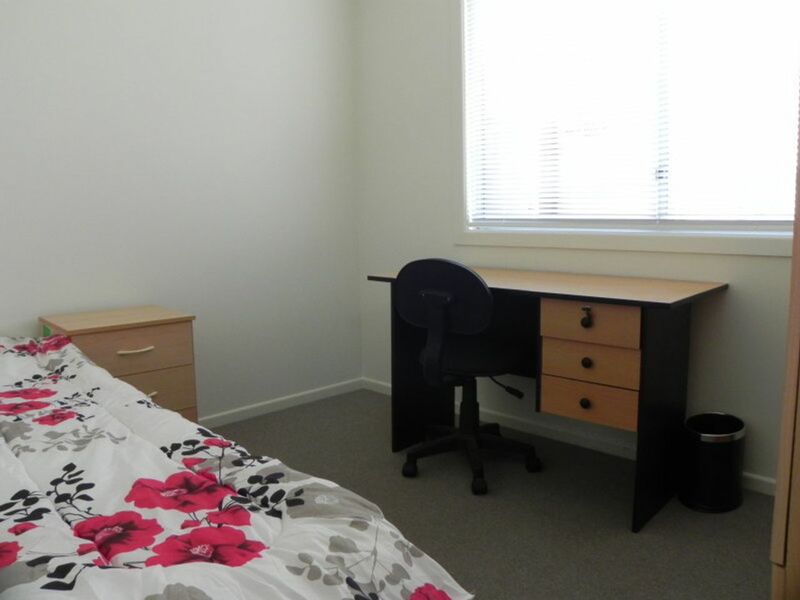 We couldn't find a room that matches your preferencesView all Shared Room in 23-25 Tait Street. We couldn't find a room that matches your preferencesView all Private Room in 23-25 Tait Street.